On Monday four of our Year 6 pupils travelled to London Southbank University as one of three finalists in an international ICT competition. We are super proud to announce that they were crowned international champions, beating hundreds of other schools! A huge well done to:- Frankie, Hollie, Taylor, Maia, Max, Appleby and Louie for their winning video! You can see the video on our website under ­­­the ‘children’ section and also a YouTube video at the London Southbank University. 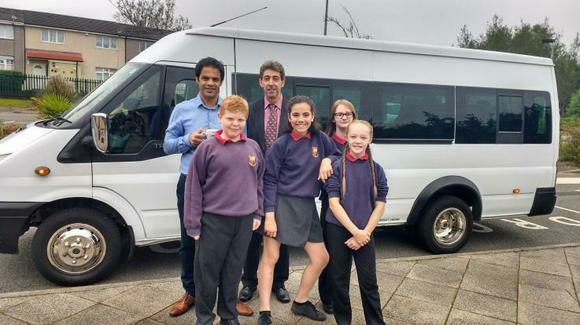 Thank you to Mr Chaudry and Mr Goodier for all of their hard work in enabling the children to fulfil this amazing opportunity!